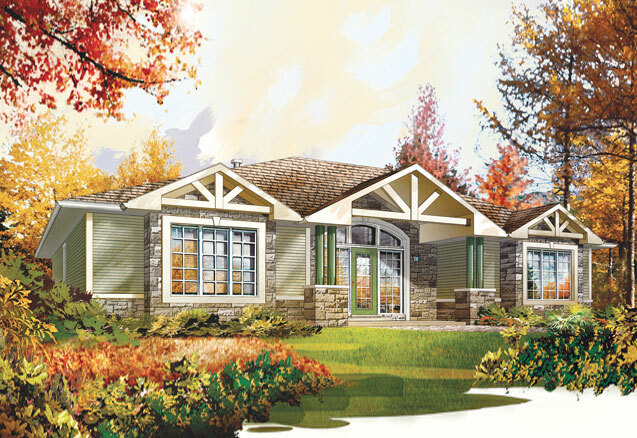 The Rosseau is a large, elegant three bedroom vacation home. The entertainment area is centrally located with a large kitchen and dining area that opens onto the great room. 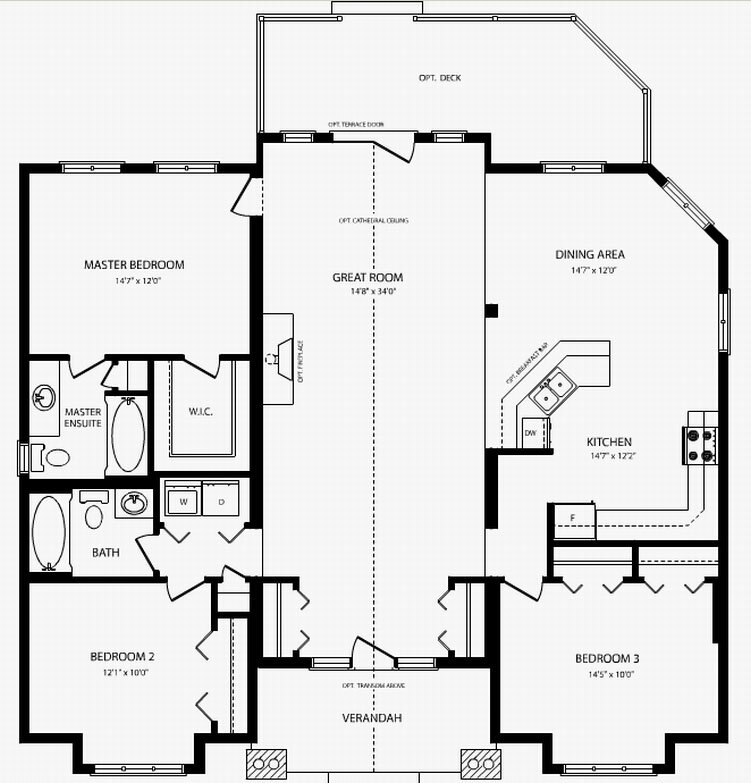 On the left side is the master bedroom with ensuite and walk in closet. The other two bedrooms are located at the front of the home on either side of the verandah.